Georgian musician Natalie Beridze aka tba first came to monika through her contribution to Volume 1 of the popular series 4 Women No Cry. Now her latest solo releases are coming out on the Berlin label too. This 5 track online EP is a taster for the full-length album, ForgetFulness, that is coming out in autumn. 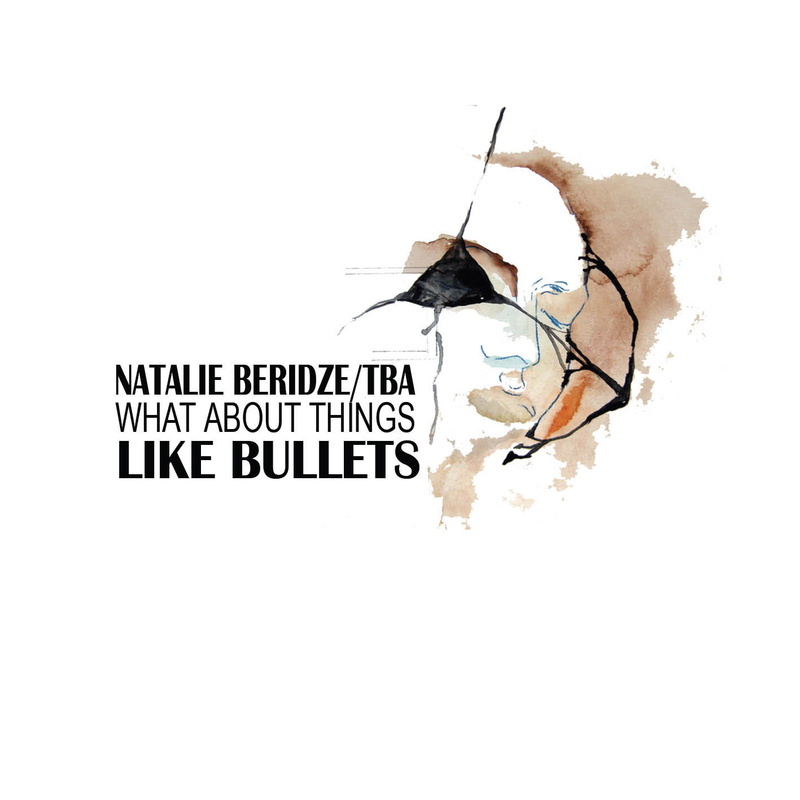 And while What about things like bullets stands proud on its own, it’s sure to leave you wanting more. While these are her first solo releases on monika, Tusia Beridze is certainly no newcomer. With output on labels such as Max Ernst, her ongoing collaboration with the Goslab collective and most recently a release on Laboratory Instinct, tba’s sound is both rich in texture and depth of vision. From the industrial beats of opening title track What about things like bullets to the club friendly electro-ambience of The Face We Choose To Miss and the intricate electronica of This isn't right, this isn't even wrong, the cutting edge production gains warmth and a personal touch throughout from the presence of tba’s voice. No more so is this the case as in her remarkable cover of Nine Inch Nails / Trent Reznor’s Hurt. Of course, Beridze is following in big footsteps with her rendition of this song as the late great Johnny Cash also covered it as one of his last recordings. But tba’s version in all its ambient elegance adds a whole new dimension to this brilliantly melancholy ballad and thereby recollects perhaps Pop Artificielle’s cover of Jealous Guy. This fine EP ends with Silently – which is nothing short of breathtaking. tba’s music is captivating and yet at the same time leaves enough room to let the listeners’ imagination run off in its own direction. And this download EP is just the beginning. If you like this, stand by for the immanent release of her brand new album, ForgetFulness, which contains collaborations with Japanese pianist Ryuichi Sakamoto as well as a host more original Natalie Beridze compositions. In the meantime, enjoy this EP!